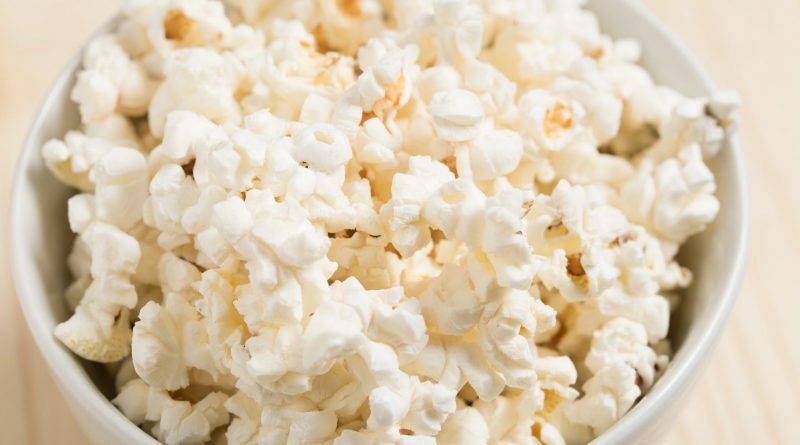 The Popcorn Sale is a “win-win” situation for everyone! 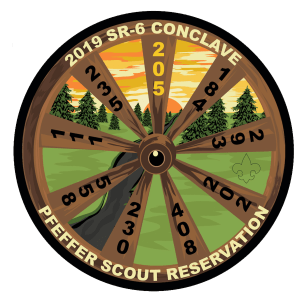 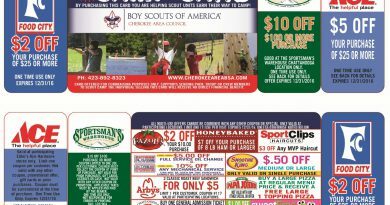 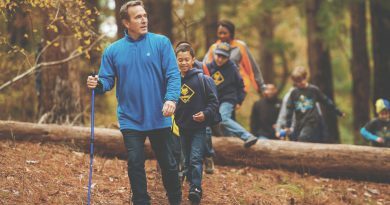 Our Scouts have an opportunity to earn money to help pay for Summer Camp, High Adventure, or any other Scouting Program, and our units can earn much-needed dollars to deliver that quality program. 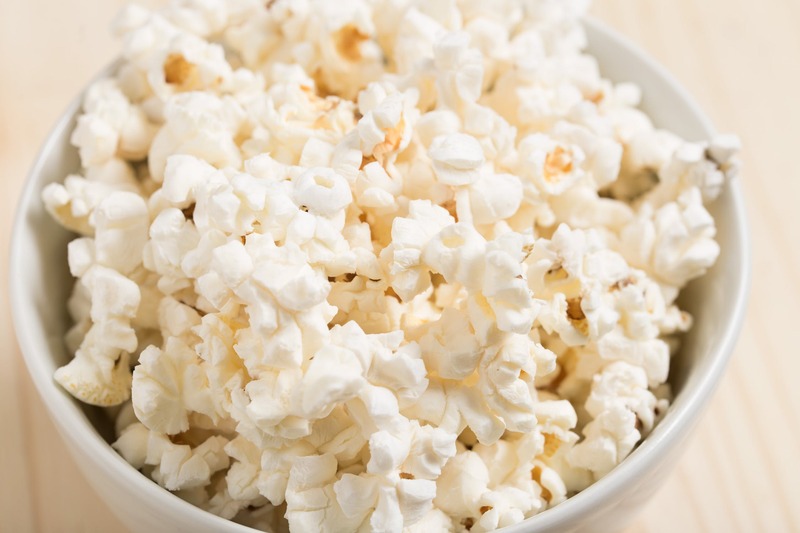 Finally, our Council can continue to provide the many extras that we provide because popcorn supports our operating budget.